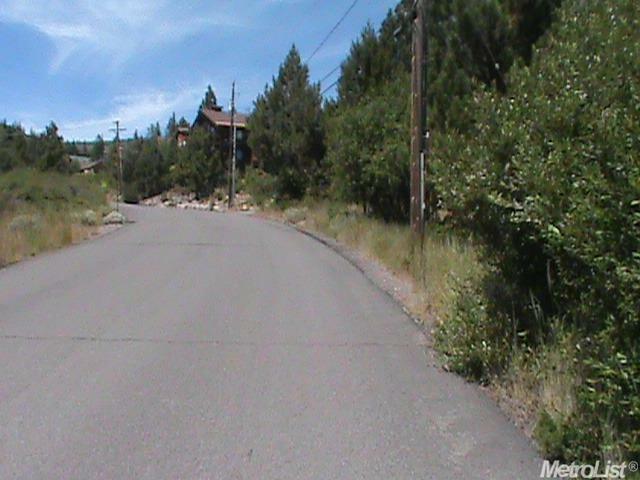 Big Views lot # 597 on the map shown with the Tahoe Donner Cross Country Center located in the rear of the property!! 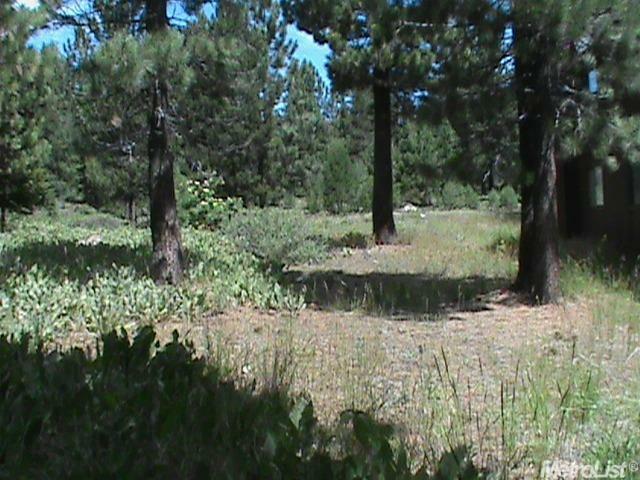 One of the few remaining Multi-Family lots located on Skislope Way. 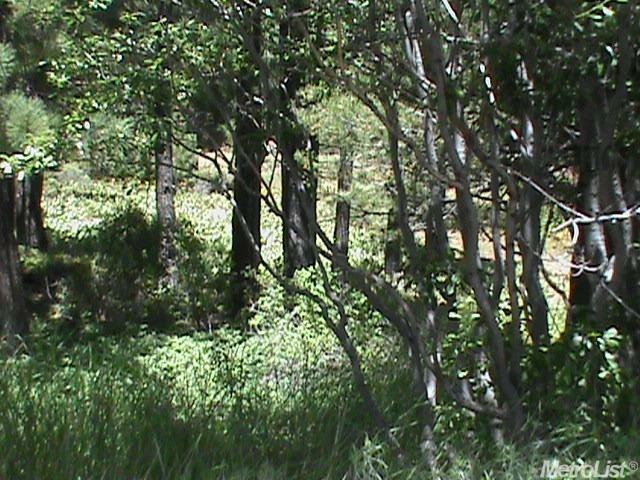 With over .47 acres. 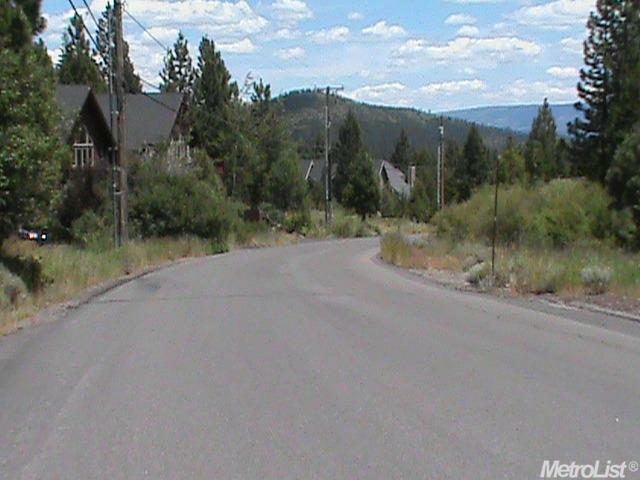 Per HOA, Tahoe Donner said can built up to 5 units. You can ski out the back door. This is a great and rare opportunity that should not miss!! Drive by and see. Listing provided courtesy of Loans Realty Group. Listing information © 2019 MetroList Services, Inc.